Work Day on April 27. We will continue to get the pool grounds in beautiful shape. Lunch will be provided as well as water during the work session. Volunteer(s) needed to provide lunch for about 15 people. Please contact Sven Anderson, vicepresident@piedmont.com. Please bring your yard tools (mark with name), a tiller if you have one, (sand volleyball court). We need pressure washers for cleaning the concrete areas. Blowers are needed for the parking lot and tennis courts. Please bring work gloves for yard work. Sunscreen is a must. Bottle water will be provided. The Piranha Swim Team registration will be held in the Piedmont Clubhouse in May. Credit Cards will be accepted for Swim Team fees. More information will be forthcoming from Piranha Swim Team Representatives. This year’s coaching staff will be announced soon. This is a great summer to be a Piedmont diver! Choose morning practice Mon, Tues, Fri – 9:30 to 10:30. You may already be at the pool for swim team. You may choose evening practice on Sun, Tues, Thurs, and Fri – 6:00-7:00 while your family relaxes by the pool. Come to both! Divers may come to any of the practices. Practice times will bee announced soon. Coach Tommy and Coach Virginia will have your diver ready for competition by our first meet! 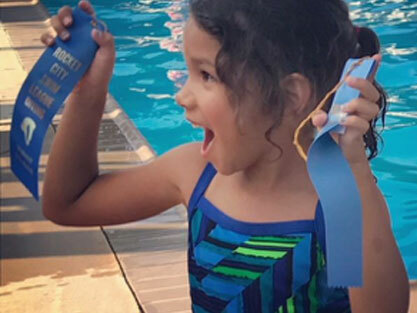 Dual competitions continue every Monday night through July 1 followed by the City Dive Meet July 12. Contact Debra Kibler, dive Rep, 256-724-3468 or debrakib@aol.com for registration info. The dive fee is affordable and scaled for multiple children. Unsure if your child will take to the board? See the coach or rep and sign a Heads Up! Try a session before you register. 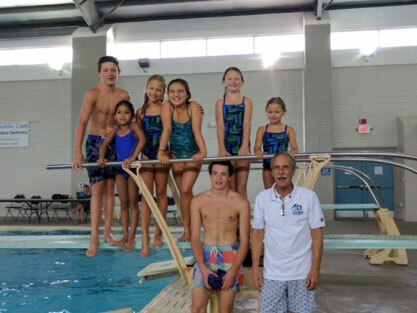 Give your child the camaraderie and sport of diving!